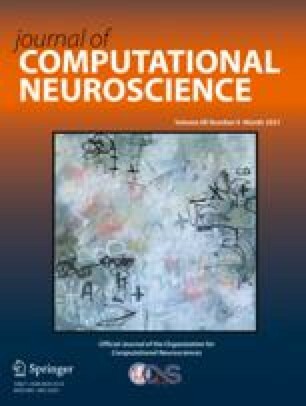 We develop a new computationally efficient approach for the analysis of complex large-scale neurobiological networks. Its key element is the use of a new phenomenological model of a neuron capable of replicating important spike pattern characteristics and designed in the form of a system of difference equations (a map). We developed a set of map-based models that replicate spiking activity of cortical fast spiking, regular spiking and intrinsically bursting neurons. Interconnected with synaptic currents these model neurons demonstrated responses very similar to those found with Hodgkin-Huxley models and in experiments. We illustrate the efficacy of this approach in simulations of one- and two-dimensional cortical network models consisting of regular spiking neurons and fast spiking interneurons to model sleep and activated states of the thalamocortical system. Our study suggests that map-based models can be widely used for large-scale simulations and that such models are especially useful for tasks where the modeling of specific firing patterns of different cell classes is important.